I like the app, but it lacks a lot. 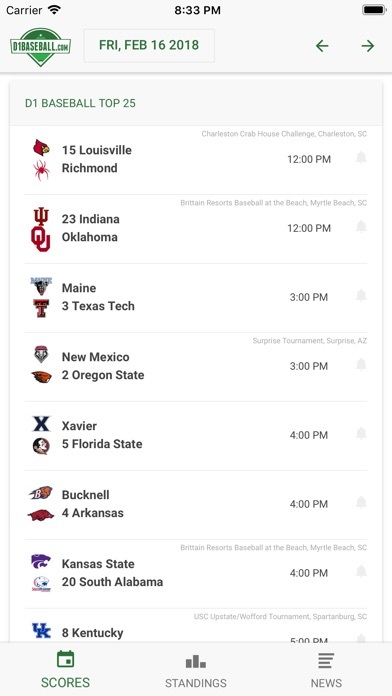 It has the potential to be the go to College Baseball app. Needs to work work like their website (which it great). Worst app and I paid for it! Won’t open. No scores no standing no news. Frustrating. Opens to a subscribe page and even after charging my account never leaves the page. 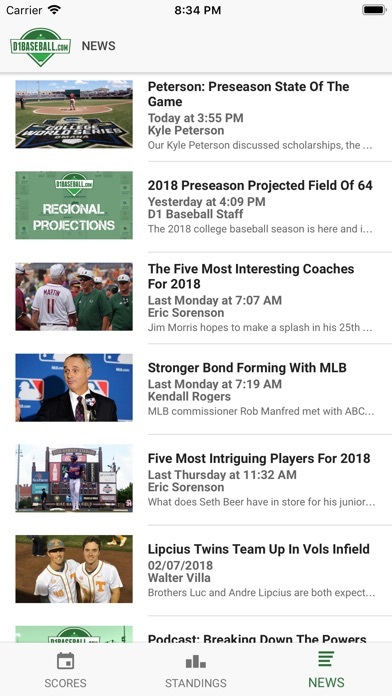 Favorites still doesn’t work and now can’t pull up box scores. 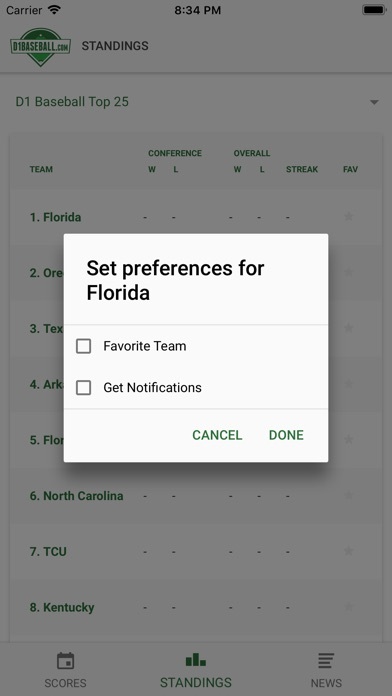 Worked after paying subscription, now all it does is ask you to select then choose camel or ok but never shows the box scores, etc. 7.99 for something I can ask Siri? LOL. NO THANKS. 0 stars. Terrible app. Subscribed on my IPad, worked ok, interface is not user friendly. Bought a new IPad, wants me to restore or subscribe again, clicked both buttons AND NOTHING HAPPENS! For the money I paid I should at least get a working app! I received an email regarding renewal and replied I did not need to renew. Yesterday I was charged for renewal. How do I go about getting a refund? Opens to a subscribe page and gives option to purchase or restore. I tried tapping purchase, then tried tapping restore, and neither worked. I would like this app if I could get past that.